Gracie Jiu Jitsu was created for the smaller, weaker person to survive, and defend themselves against aggressors bigger, and stronger than them. That means our martial art is perfect for women to learn self defence, get fit and healthy, have fun, and build quality of life. And as a way to make the transition into the gi a seamless, easy one, we've kicked off our Women's Only program. Our Women's Only class happens on Saturdays at 10am. 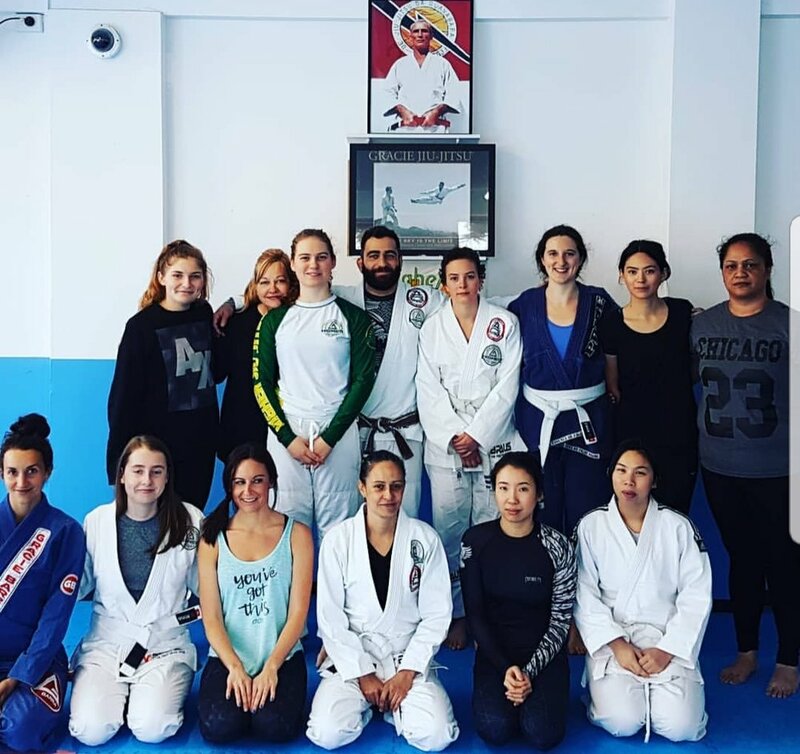 It's a great time for all ladies wanting to learn jiu jitsu in a comfortable, fun environment. All women are encouraged to join regardless of experience level! 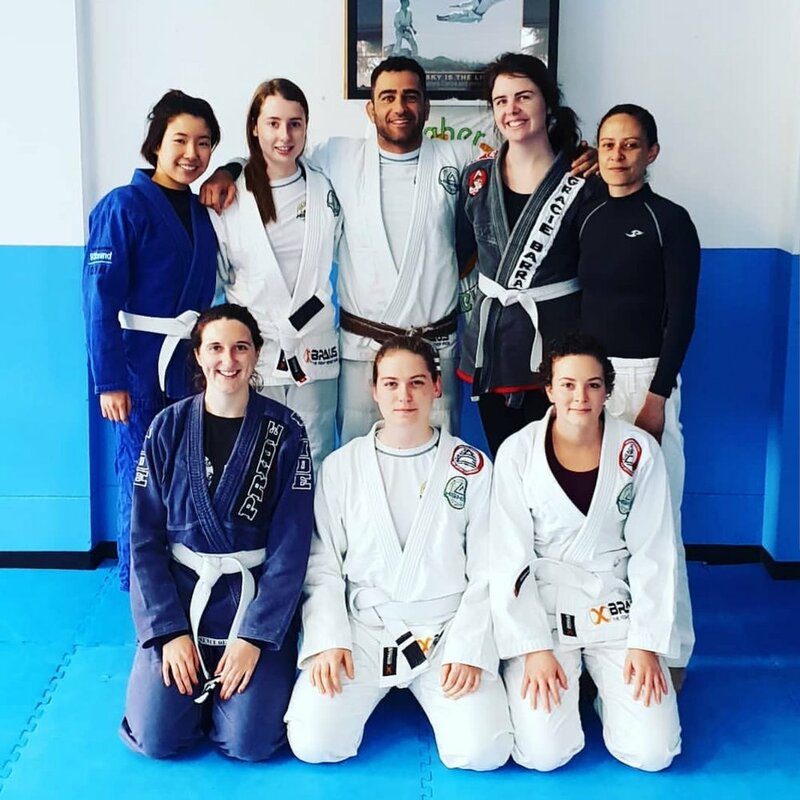 We offer exclusive Women's memberships and it's never been easier for ladies to enroll in Gracie Jiu Jitsu and learn self defence for life. Fill out the form below to learn more about our program.